A remarkable variety of animals and plants occur in the magnificent wilderness region surrounding the Okavango Delta. 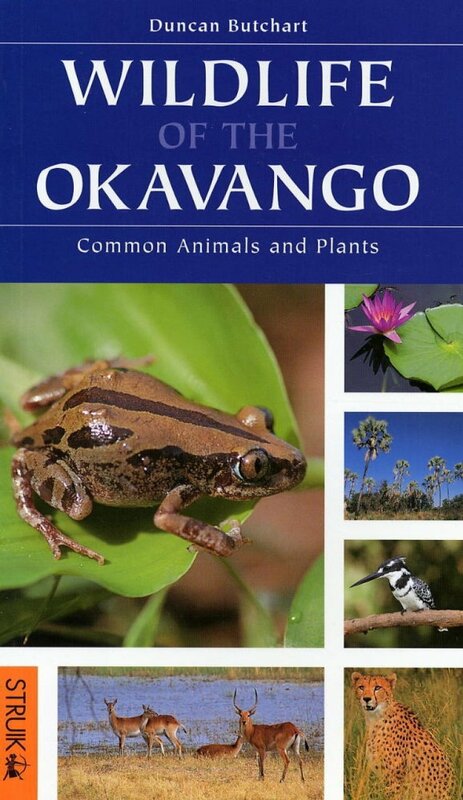 With over 300 species descriptions illustrated with colour photographs, information on geology, climate and habitats, as well as useful tips on watching and identifying wildlife, this guide makes it easier than ever to identify the eagle circling above your camp, the antelope splashing through the wetlands, the fishes of the waterways, or the prominent trees. This is the only regional guidebook of its kind - each species is linked to its preferred habitat with colour-coded symbols and easy-to-find colour-coded groups.